Welcome to day 23 of my Countdown To Christmas Cookie Recipes. 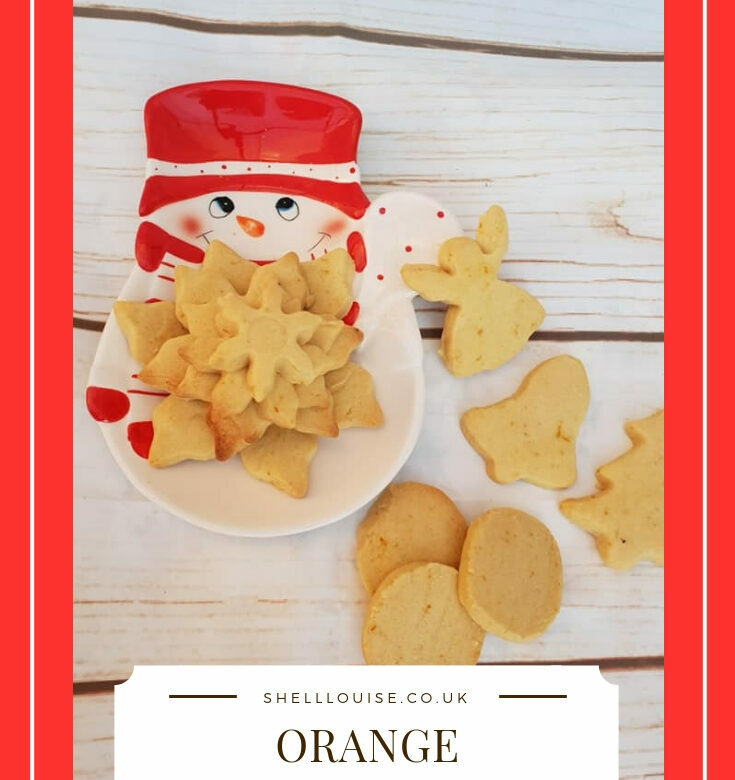 Today’s recipe is for Cinnamon Orange Crisp cookies. Tomorrow’s final recipe is for German Lebkuchen. Place the butter, sugar and the orange rind in a large bowl and beat together until light and fluffy then beat in the egg yolk. Sift together the flour and salt into the mixture and stir until thoroughly combined. Shape the dough into a ball, wrap in clingfilm and chill in the fridge for 30-60 minutes. Oil the work surface and rolling pin. Unwrap the mixture and roll out to about 1cm thick. Cut any shapes you like using cookie cutters and place the shapes on the baking sheets. Bake in the preheated oven for 20 minutes. Leave to cool for 5-10 minutes then transfer to wire racks to cool completely.